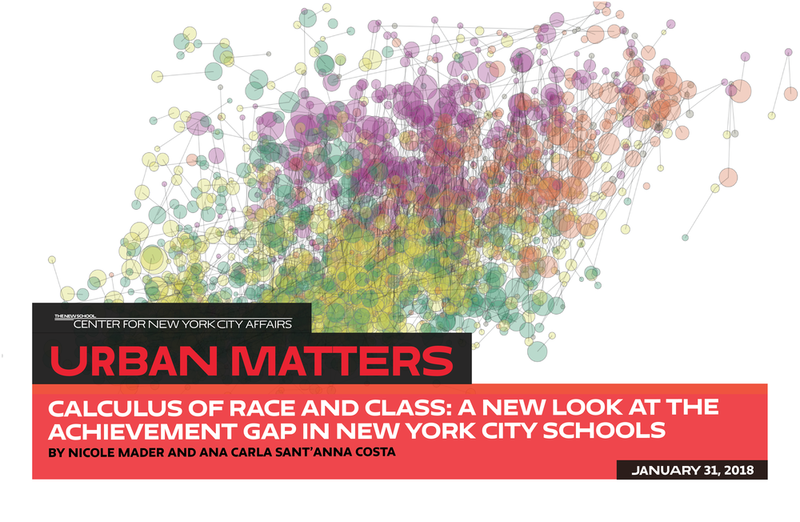 The conventional wisdom is that most elementary school children in New York City attend their zoned neighborhood schools and that the city’s high levels of school segregation merely reflect segregated housing patterns. But a more nuanced and in some ways disquieting story emerges from our analysis presented in a new policy report from the Center for New York City Affairs, “The Paradox of Choice,”. The Department of Education Will Soon Take Charge of Child Care for Babies and Toddlers. What Can They Do to Build Capacity and Improve Quality? The last in a series of briefs looking at child care for babies and toddlers in New York City's subsidized early education centers, this report presents our key findings. It also provides recommendations for building the centers’ capacity to provide quality infant and toddler care. With the City preparing to move its subsidized child care system from its current home at the Administration for Children’s Services to the City’s Department of Education, our advisory board of early education stakeholders, argues that now is the time to dream big when it comes to babies and toddlers, and to build a rich continuum of early education from infancy onward that will prevent the need for more costly interventions down the line. This guide is designed to help students and families navigate the U.S. Department of Education’s Free Application for Federal Student Aid (FAFSA) in their quest to get financial aid for college. The guide will be particularly useful for students who are among the first in their family to go to college, or are new to the country. We hope that educators and counselors will make use of the guide. The City can do much more to foster economic integration of elementary schools than the small scale efforts it has made to date. 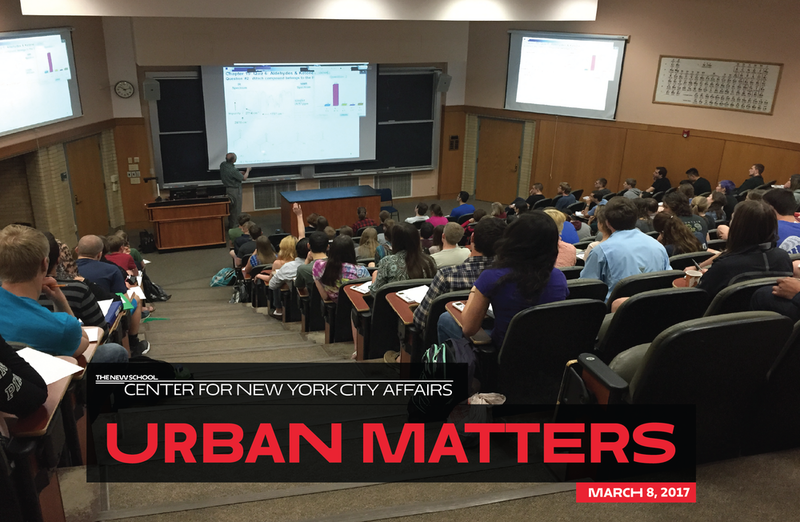 Based on our visits to 150 schools across the city over the past two years, here are five feasible steps we believe the City can take. The staff of InsideSchools visited 80 elementary schools to find out how some formerly high-poverty schools have succeeded in attracting children from a range of races, ethnicities and income levels. In multi-ethnic New York City, why are so many elementary schools segregated by race and class? New research demonstrates that school segregation is not always the result of housing patterns. This guide is designed to help students and families navigate the U.S. Department of Education’s Free Application for Federal Student Aid (FAFSA) in their quest to get financial aid for college. If your child turns 4 this year, he or she is eligible for free pre-kindergarten, either in a public school or at a site run by a community organization. Even though the city is rapidly expanding free all-day pre-k programs, demand still outstrips supply in many neighborhoods. The staff of Insideschools and a panel of experts will tell you how to find a good program for your child and to navigate the application process. Chronic absenteeism correlates with deep poverty--high rates of homelessness, child abuse reports, male unemployment, and low levels of parental education.